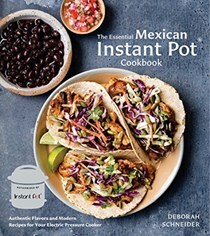 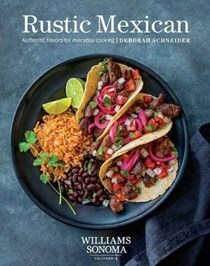 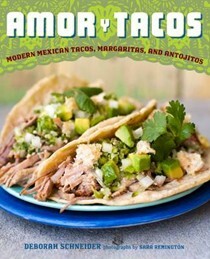 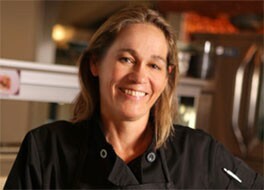 Dubbed by Bon Appetit Magazine, “The reigning queen of San Diego chefs,” and nominated for a coveted 2009 James Beard Foundation Award for her cookbook Cooking with the Seasons at Rancho La Puerta, Chef Deborah Schneider brings a wealth of knowledge and experience to her newest venture as Executive Chef of SOL Cocina. 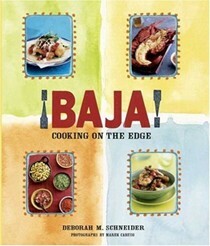 Schneider draws upon her rich culinary background and over 25 years of professional cooking experience to bring the wonderful tastes and laid–back beach vibe of the Baja Peninsula to Southern California. 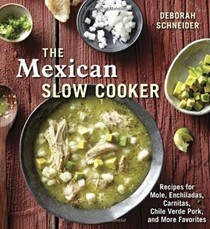 Through her restaurant work and writings, Deborah Schneider was an early advocate of the local farm to table movement and in supporting sustainable fisheries in California and Baja. 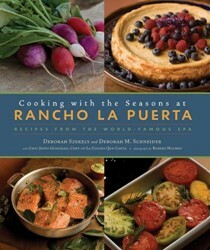 Her second book, Cooking with the Seasons at Rancho La Puerta: Recipes from the World Famous Spa (Stewart, Tabori & Chang, 2008), celebrates the organic gardens and cooking school of the legendary Rancho La Puerta one of the world’s most famous fitness resorts, where Schneider is a frequent guest teacher.